It is important when preparing your lesson plans to know the difference between pre-requisite and requisite skills. Pre-requisite skills are the skills that your students need to have mastered BEFORE the lesson segment so that they can successfully learn what you will be teaching. 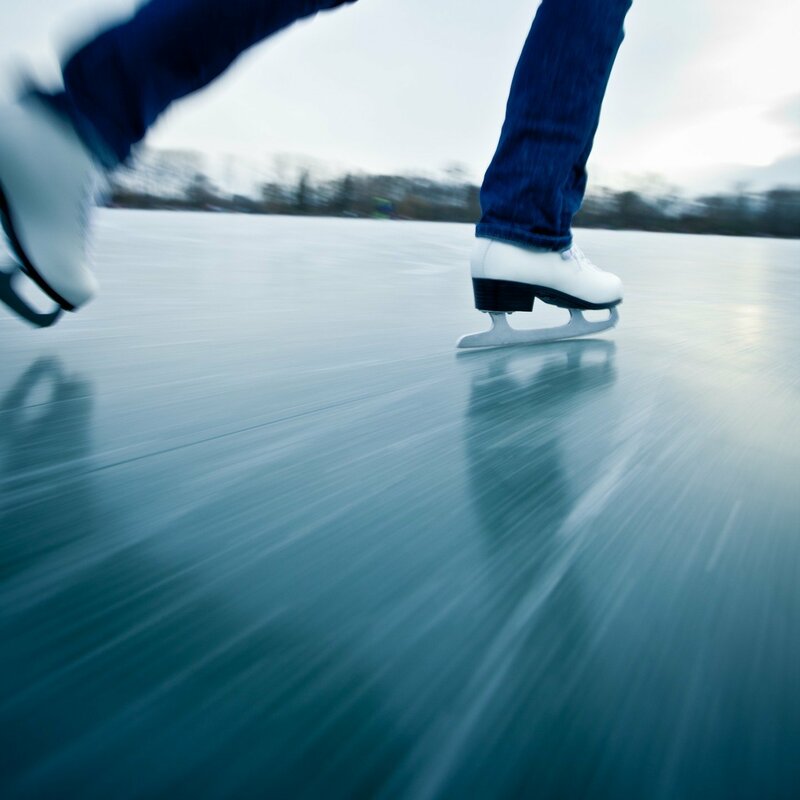 Think: In ice skating, the ability to stand on skates and skate forward are pre-requisite skills for performing a spin. Requisite skills are those skills that students develop DURING the lesson. Think: A requisite skill in a lesson on summarizing a story’s plot is speaking in complete sentences.